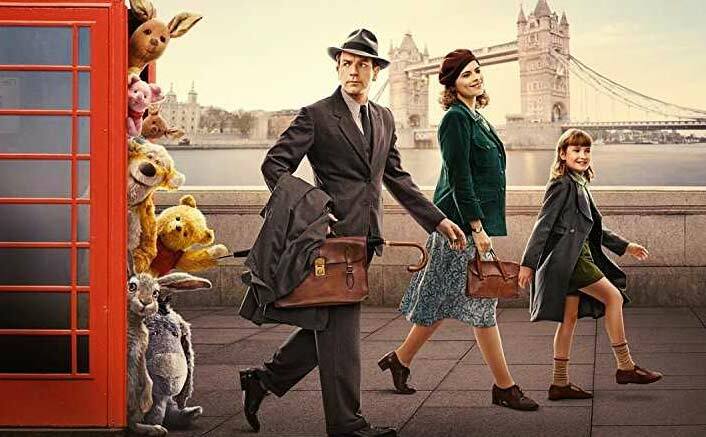 Christopher Robin (2018) is a delightful family film that follows an adult Christopher Robin as he has lost his sense of imagination, only to be reunited with his old stuffed bear friend, Winnie-the-Pooh. A The film is inspired by A. A. Milne and E. H. Shepard’s book Winnie-the-Pooh and is a live-action/CGI film.